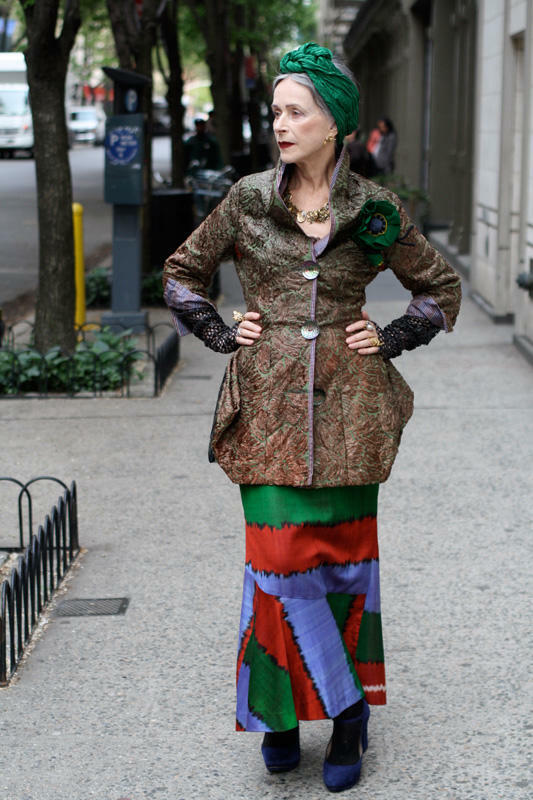 Not everybody can make white hair and over large glasses look fashionable – but then few carry have the flair of 90-year old socialite and now makeup mogul, Iris Apfel. 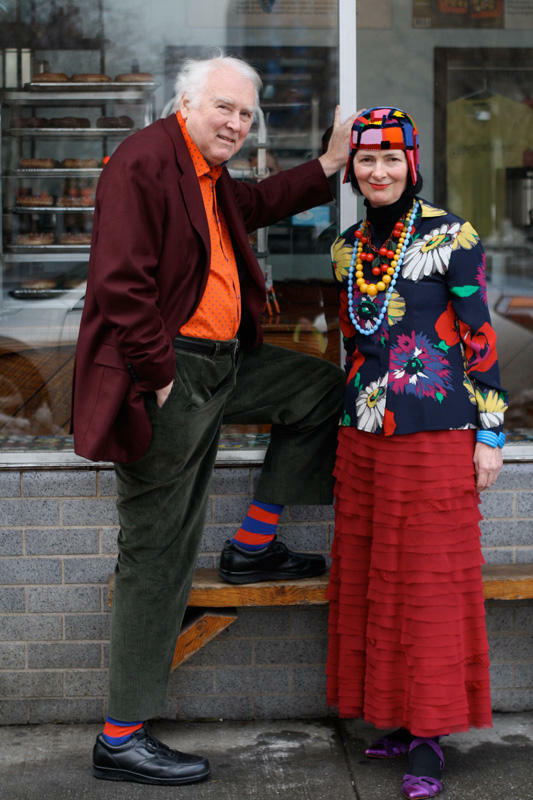 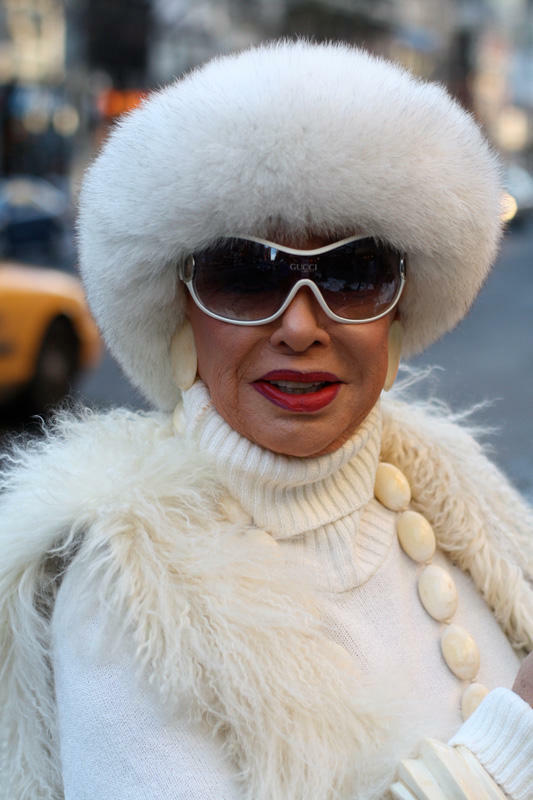 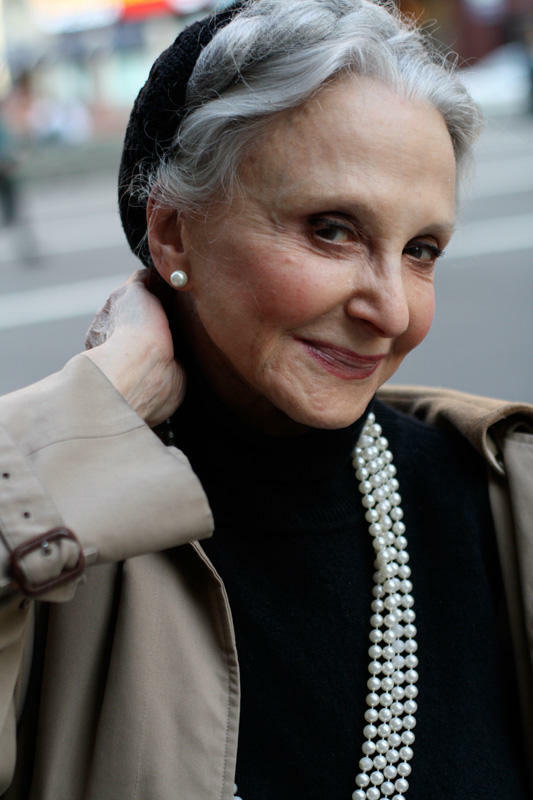 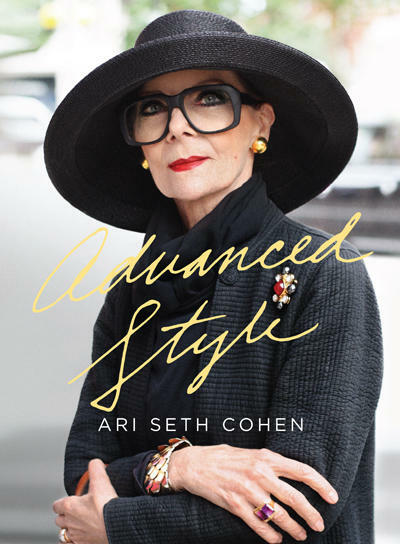 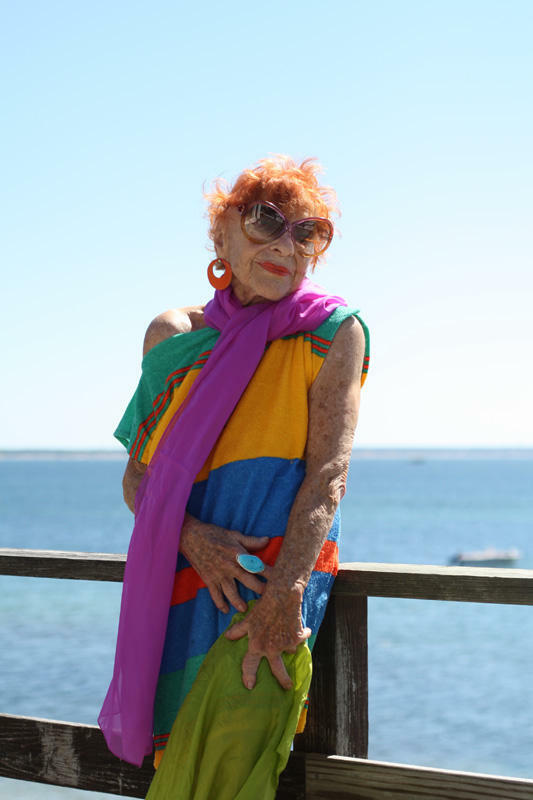 One of the striking subjects of a new book by Ari Seth Cohen called Advanced Style. 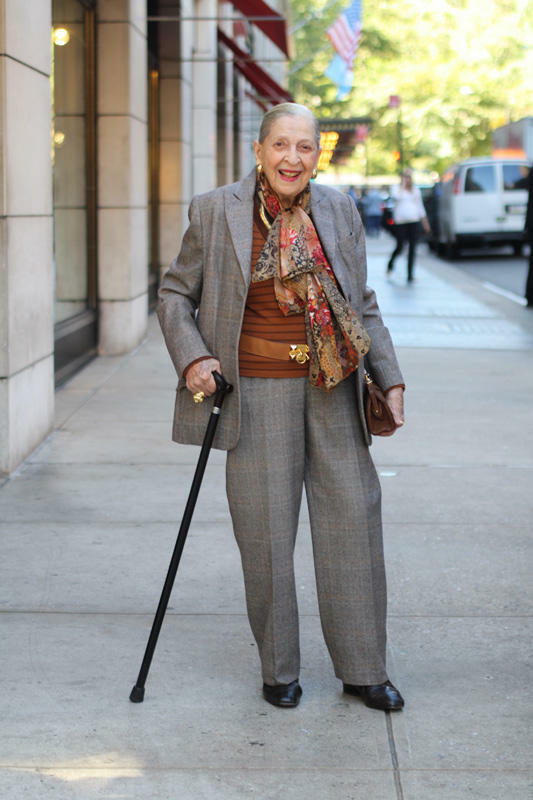 The book, like the blog which inspired it, puts New York City’s stylish woman past a certain age on parade. 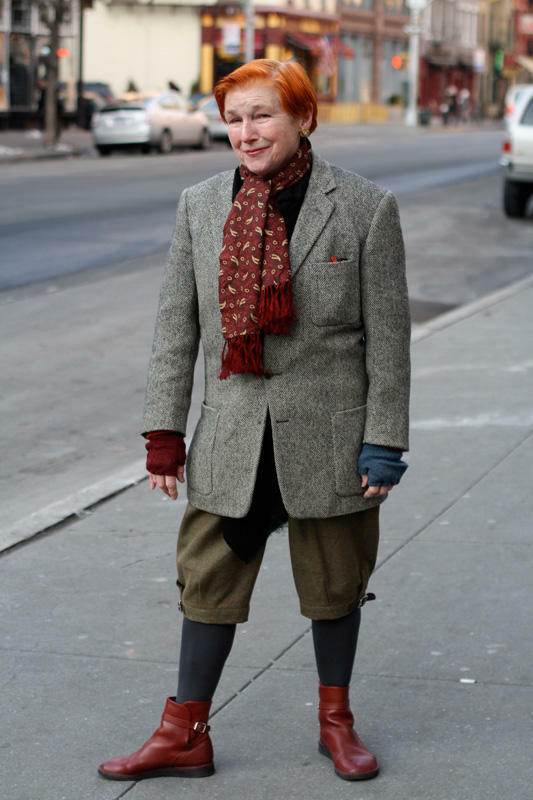 Isabel Wilkinson is a fashion and arts reporter for the Daily Beast – she sees advanced style as part of a larger trend in a fashion industry no longer hostage to the Waifish Fashionistas in the 16-28 demographic.